Pain therapy in the palm of your hand. Meet the Diolase 10™ from Biolase, a world leader in dental and medical laser technology. Pain therapy in the palm of your hand. 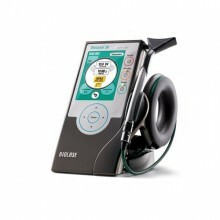 Click the button below to add the Biolase Diolase 10 Diode Laser to your wish list.